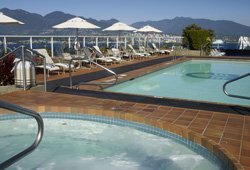 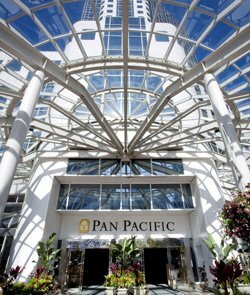 The Pan Pacific Vancouver Hotel is ideally situated on Vancouver's downtown waterfront. 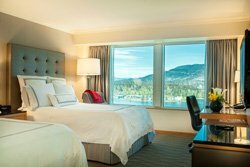 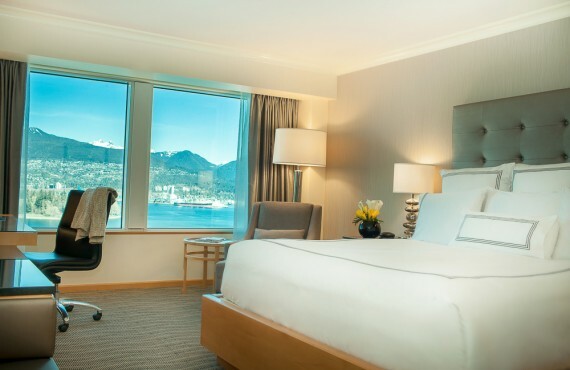 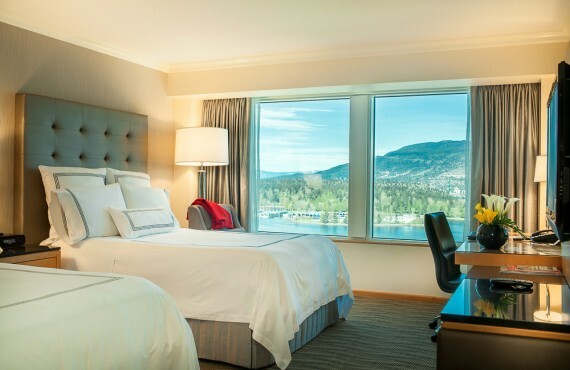 Its spacious guestrooms offer sweeping views of the Vancouver harbour and the Coast Mountains. From your hotel you will have easy access to the Vancouver Seawall, the world's longest uninterrupted waterfront path. 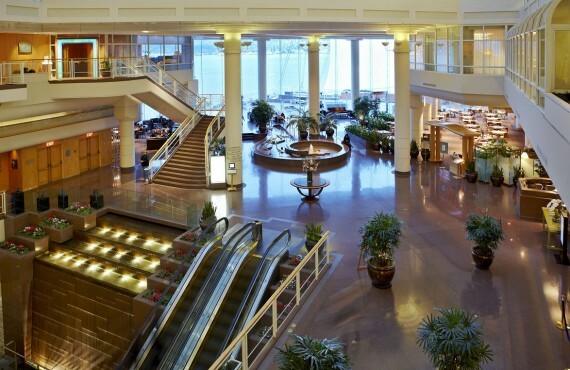 Don't miss the opportunity to go for a stroll along the waterfront! 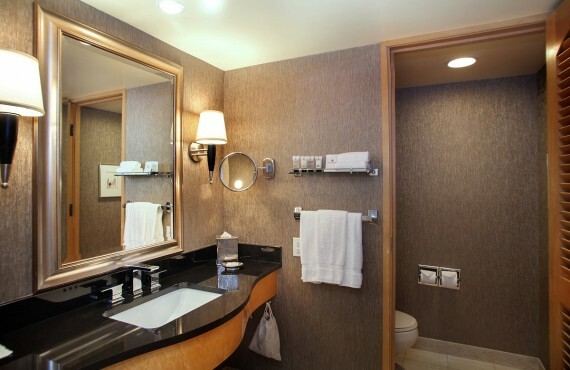 This luxury hotel offers all the services and amenities of best quality establishments. 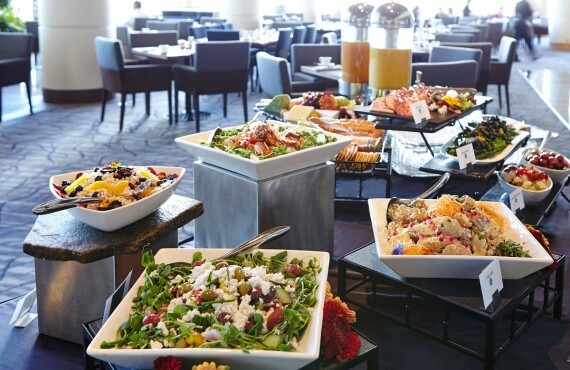 Oceans 999 is a wonderful place to relax and savour a delicious West Coast meal. 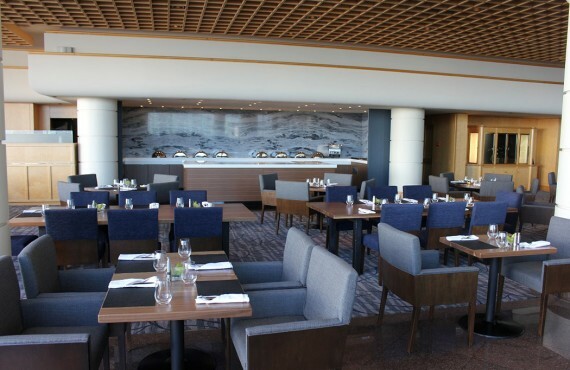 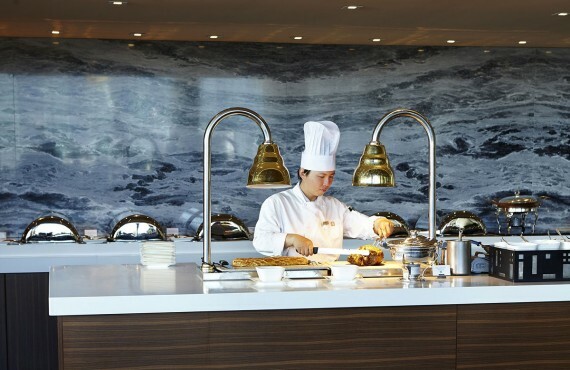 The Five Sails Restaurant offers a sophisticated, refined fine-dining experience inspired by European/Continental classic cuisine. 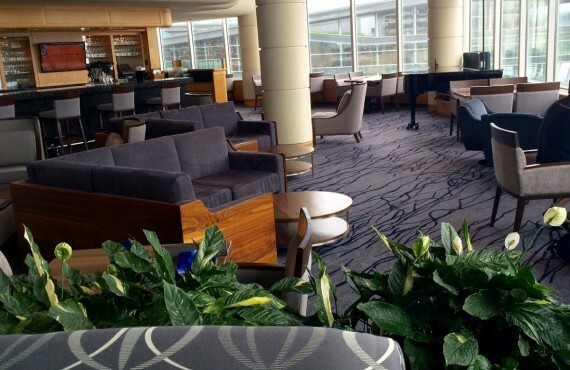 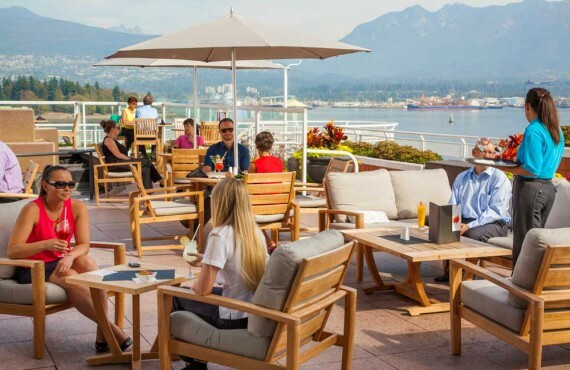 Take in magnificent views of Stanley Park, Coal Harbour and the Coastal Mountains as you sip on premium cocktails and sample tasty appetizers.